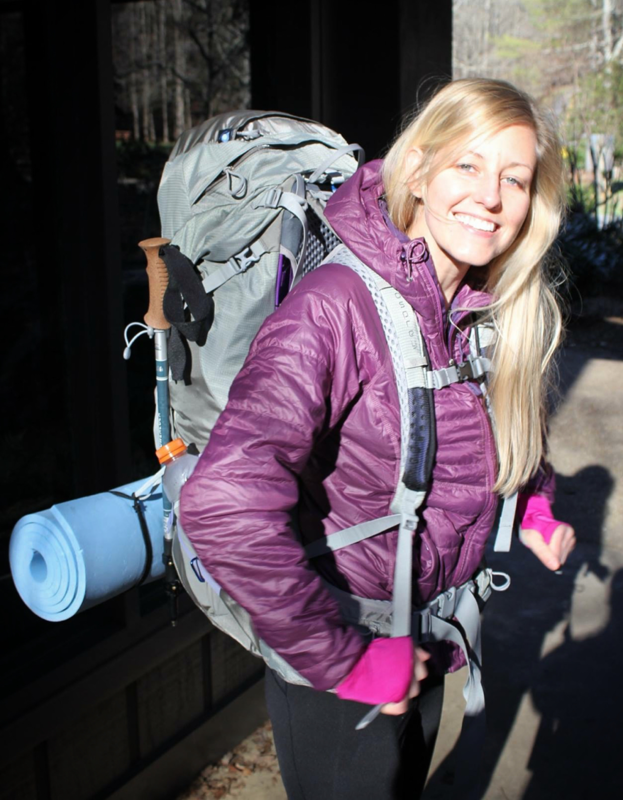 Today I got to sit down with Jessica “Dixie” Mills of Homemade Wanderlust and hear about her story and why she is known as “Dixie” in the hiking world. Jessica was born in Florida, and grew up in Alabama spending summers with her grandparents on their farm. She loved the outdoors as a kid and as she grew up she studied Biosystems Engineering and Agronomy and Soils in college. 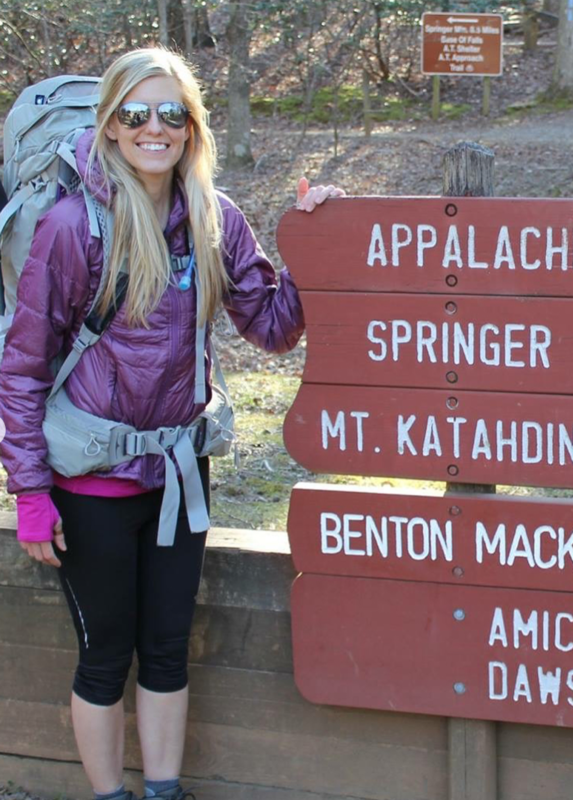 She worked as an Engineer for a time in Colorado, but her story really picks up when she resigned and began to hike the Appalachian Trail in 2015. 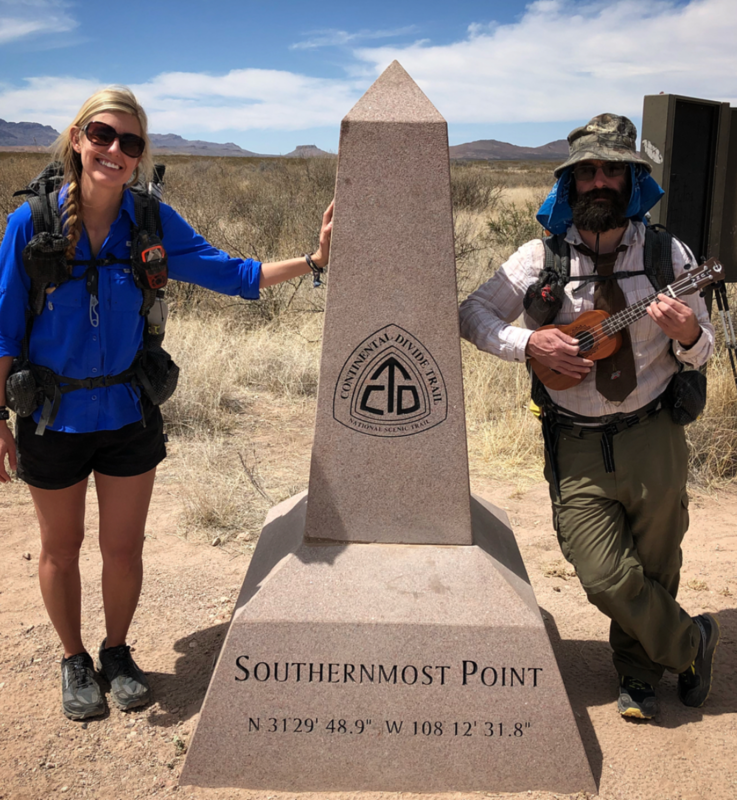 She had to deal with friends and family being concerned about her leaving her job, but she pursued her goal and ended the hike almost half a year later. 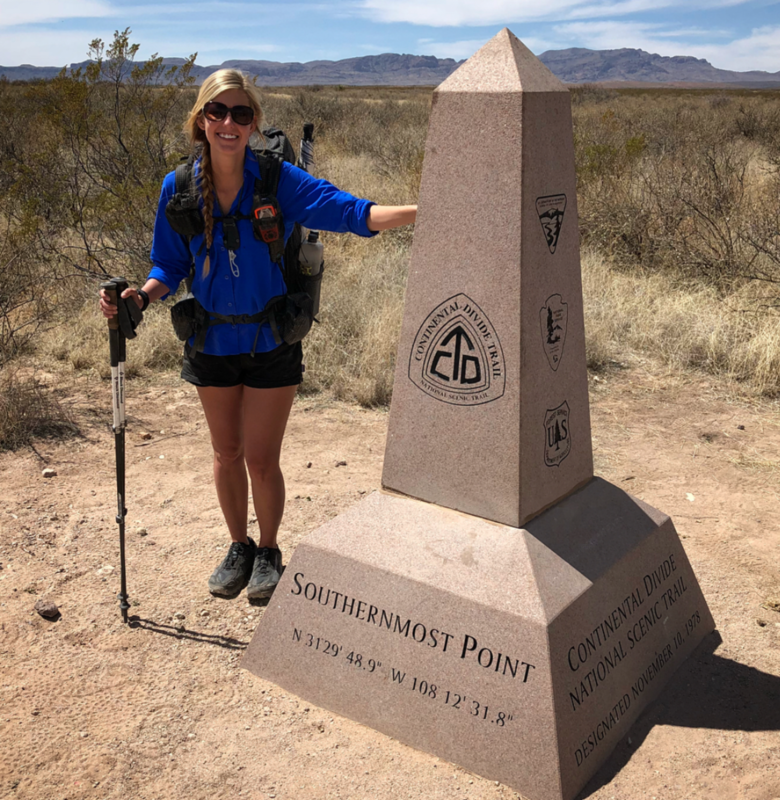 Now in 2019 she is a Triple Crowner, meaning she has successfully thru-hiked the Appalachian Trail (AT) the Pacific Crest Trail (PCT) and the Continental Divide Trail (CDT). It was such a joy to hear about how Jessica has chased her passions over the years and really become quite an inspiration to many people. We talked about her advice for quitting your job and doing what you love, we shared a lot of similar views in that respect (if you haven’t listened yet, check out How To Quit Your Job And Become A Professional Fisherman). Follow Jessica on her many adventures!